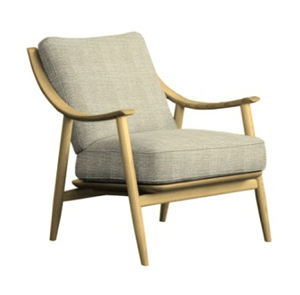 The ercol brand was established in the United Kingdom in the 1920s by Italian Lucian Ercolani whose objective was to create well designed furniture which balanced comfort, function and beauty and was made by craftsmen who had both a passion for and took pride in their work. 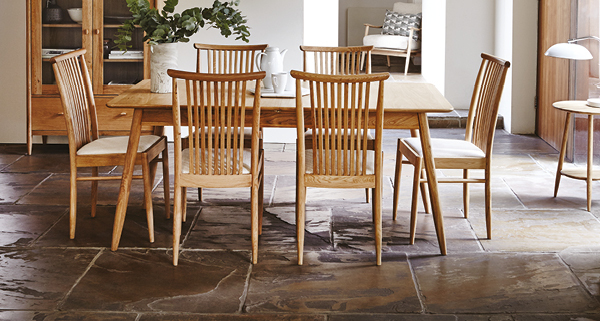 Ercol furniture pieces always try to combine practicality with style and focus on providing exceptional levels of quality and craftsmanship. 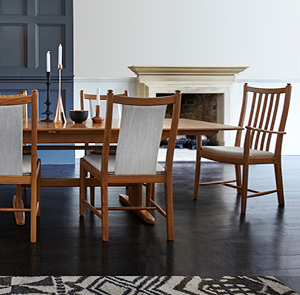 As a brand, ercol invest heavily in design with their own in house team as well as commissioning some of the most talented British furniture designers. 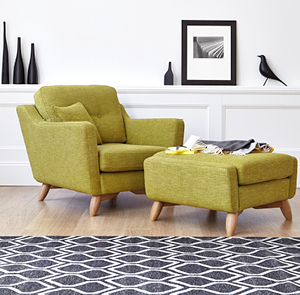 The ercol collection includes leather and fabric sofas, dining sets, occasional and bedroom furniture with many taking inspiration from the mid century looks which have been so on trend in recent years. 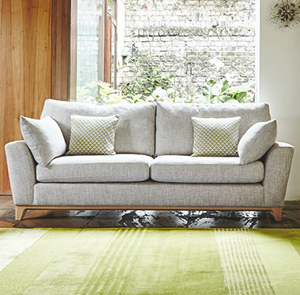 Within the collections, the ranges are comprehensive including a wide variety of pieces from bedside cabinets to wardrobes and coffee tables to storage units. 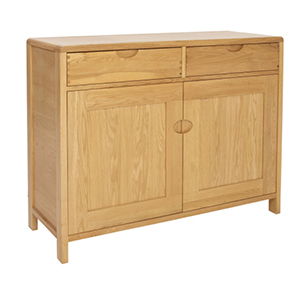 Windsor IR TV unit - As well as accommodating your television, the Windsor IR TV cabinet provides an adjustable glass shelf placement of your smart box and DVD player within the closed cupboard area. 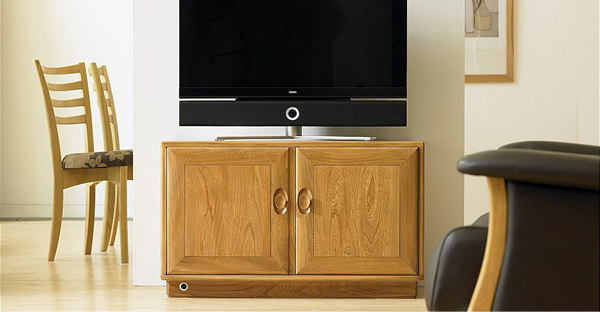 The ercol IR eye, allows you to use your remote control for your DVD player and digiboxes with the door closed, keeping your electronic gadgets and all the wiring hidden from view and free from dust. 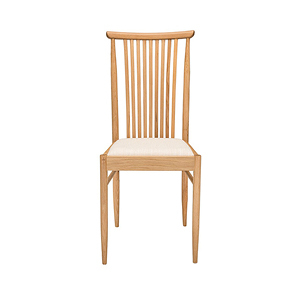 There are four cable openings placed conveniently at the back of the unit. 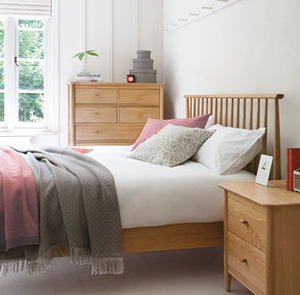 You will find our full range of Ercol furniture in one of our stores. 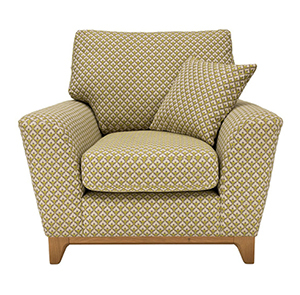 Our stores are located in; Llantrisant, near Cardiff and Cross Hands, near Swansea in South Wales as well as Melksham, near Bath and Bristol in the West Country and Bilston, near Wolverhampton and Dudley in the Midlands.